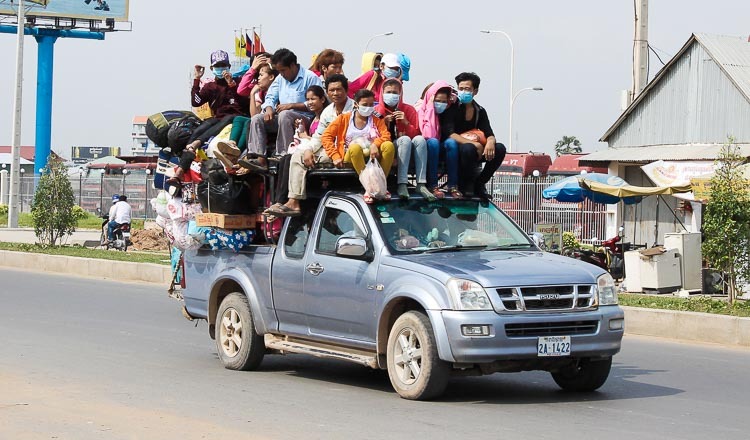 Cambodia has invested more than $1 billion on infrastructure, especially on transport, a senior official at the Ministry of Economy and Finance says. The figure represents about 80 percent of the government’s annual investment. Ministry secretary of state Vongsey Vissoth said at a workshop on transport and logistics titled Meeting Infrastructure Demand and Improving Cambodia’s Competitiveness last Friday that the transport sector is to boost economic growth, create jobs and improve competitiveness to attract investment and sell products outside the country. Mr Vissoth said transport played a crucial role in speedy development, while the government was investing a lot in infrastructure. 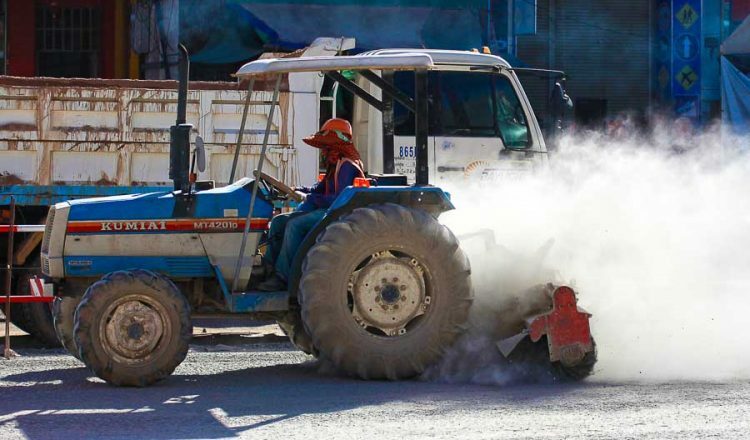 “Now, the expense on the infrastructure is more than $1 billion, about 7 to 8 percent of GDP, mostly on transport infrastructure,” Mr Vissoth said. “Infrastructure has been upgraded in border crossings, including a better custom procedure, so our rank in logistics in the world is better according to the World Bank,” he added. The World Bank said that in 2010 Cambodia ranked 129 out of 155 countries in logistics but was number 73 in 2016. “We have to work together with all stakeholders to attract investment in logistics from the pri-vate sector to serve the people and nation and compete in the region and the globe,” Mr Vissoth said. 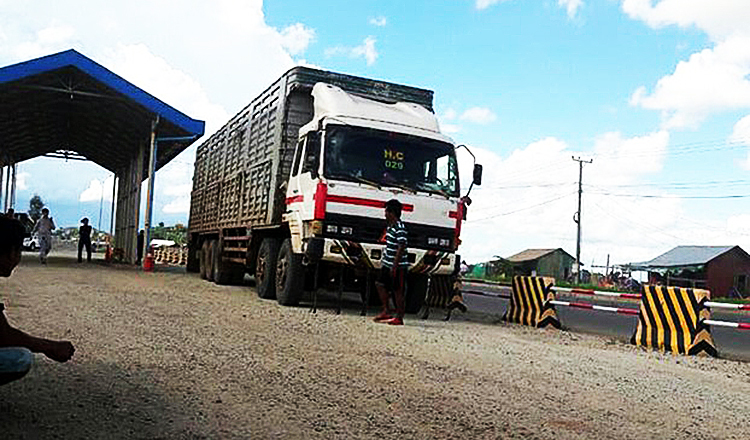 Transport Ministry secretary of state Tauch Chankosal said the priority for Cambodian infrastruc-ture development would be roads, bridges, rail, ports and airports. He said the country had about 11,000km of national roads and 4,407km of provincial roads. 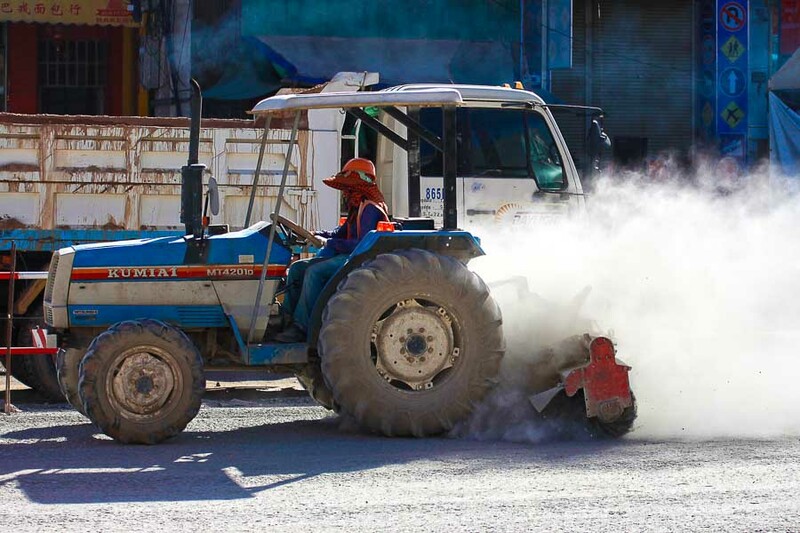 So far, more 40 percent of roads are tarmac. 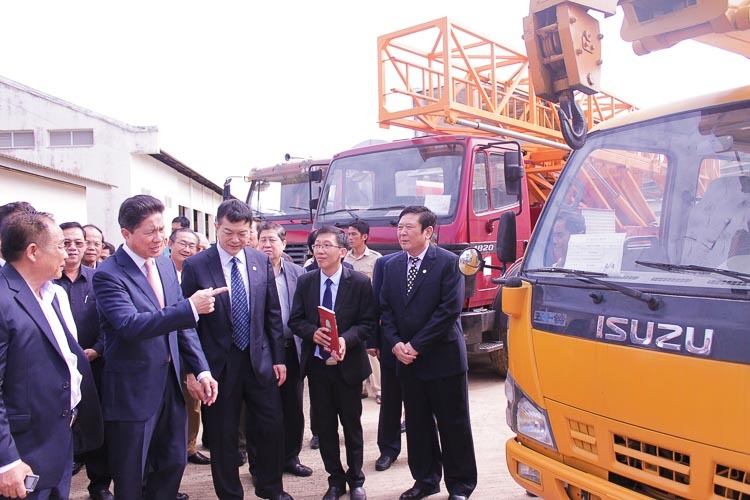 Chhieng Pich, director-general of the ministry general department of logistics, said the construction and improvement of about 910km of national and provincial roads are under way with loan and grant aid from China, Japan, South Korea and the Asian Development Bank. He said the priorities in transport infrastructure for this year are to continue building roads with about 300 to 400 kilometres per year, pay more attention on maintenance of the transport net-work, pay attention to road safety through improvement and strengthening law enforcement, de-velop and implement of a master plan on transport infrastructure, develop policy and framework, develop a master plan for urban infrastructure development and public transport, and encourage private sector participation in infrastructure development. 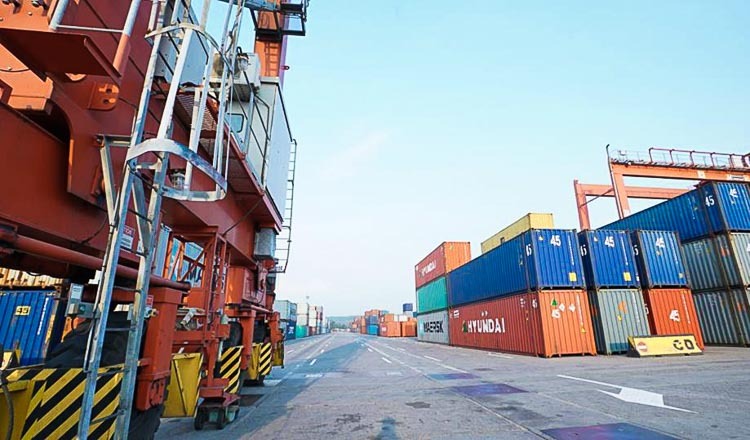 Charles Esterhoy, chairman of the transport and logistics committee at EuroCham Cambodia, said improving Cambodia’s competitiveness was vital to enable higher added-value, trade-induced economic growth. This, however, implies improving and streamlining regulatory practices for the sake of higher ef-ficiency, completing the legal framework to accommodate the requirements of a diversified in-dustry-based trade, and innovation to position Cambodia as a regional leader for multimodal connectivity. Mr Vissoth concluded in the workshop that in the 2018 national budget, the government will pri-oritise the policy on the logistic sector as follows – to support and push the Inter-modal Transport Master Plan, pushing the speed of renovation on the railway to be ready before initiating and building the new rail links, continue pushing the development of the transport system along the river to push the competitiveness of ports, pushing and control the public investment, especially related to planning, investment program and infrastructure maintenance. He said the government would support and encourage other government agencies, especially the customs and excise department, to reduce the procedures for trade in both directions and to re-duce duplication in institutions.